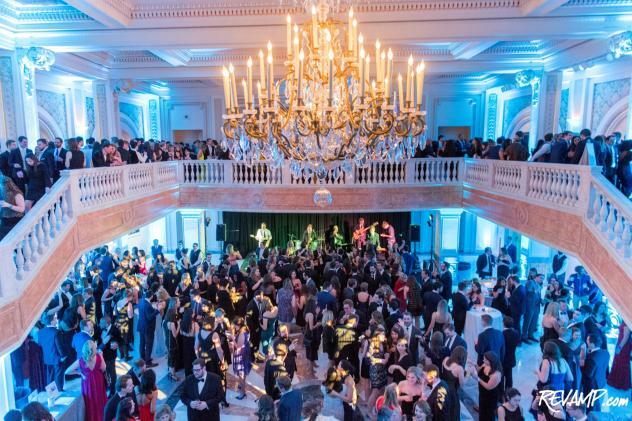 The 2018 SOME Winter Ball drew 800 guests to the National Museum of Women in the Arts. 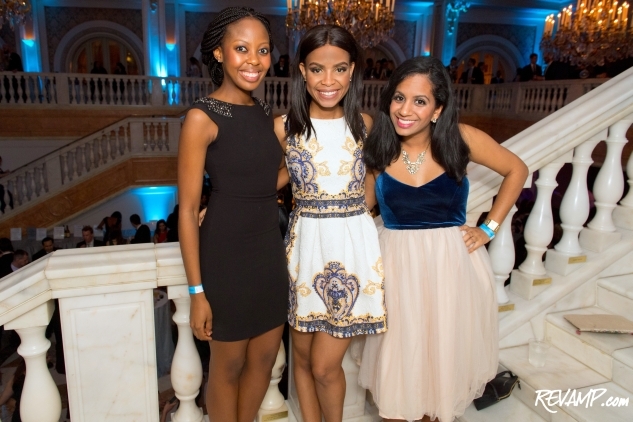 Be sure to check out all 47 of our photographs from this event HERE! NORTHWEST -- The 2018 Young Professionals Winter Ball of local nonprofit So Others Might Eat (SOME) raised $391,000 -- a new record for the annual, winter-time benefit. 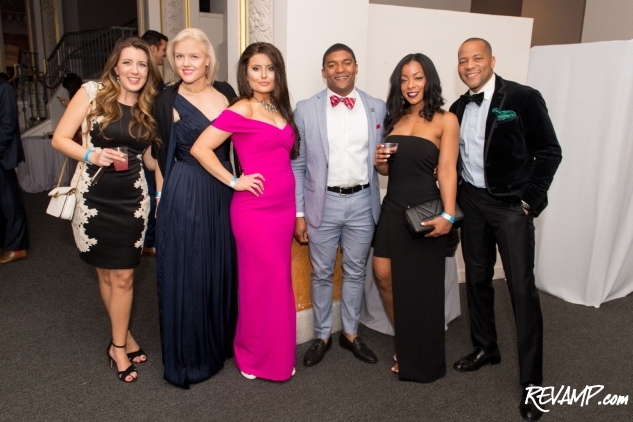 Returning once again to the marbled, multi-story foyer of the National Museum of Women in the Arts, this year's event drew 800 guests and was the fourth year in a row during which the black tie ball sold-out. 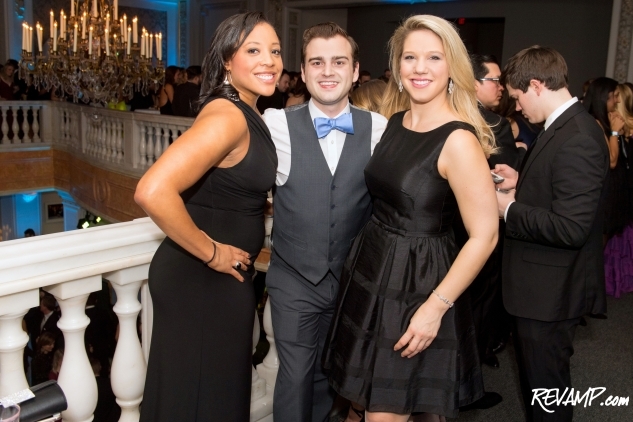 The Winter Ball is led by a group of D.C. young professionals and was created 15 years ago to support SOME and it's work in the community. 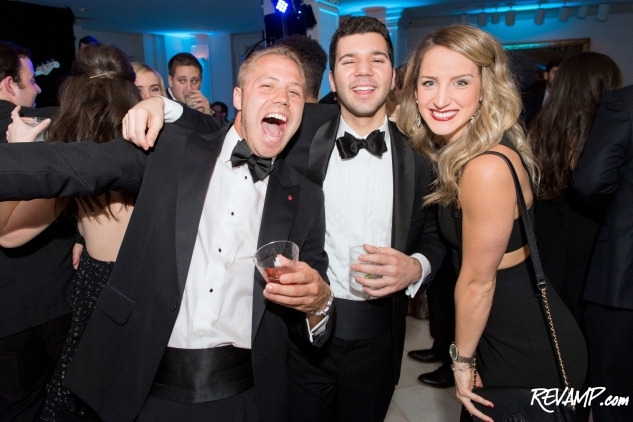 It quickly became one of the can't-miss events of the social calendar, among the city's twenty and thirtysomethings. For nearly 50 years, SOME has been serving the poor and homeless in Washington, D.C. The organization provides food, clothing, and medical care and empowers people to break the cycle of homelessness through the provision of safe, supportive services, affordable housing, job training, addiction treatment, counseling, and services for the elderly. 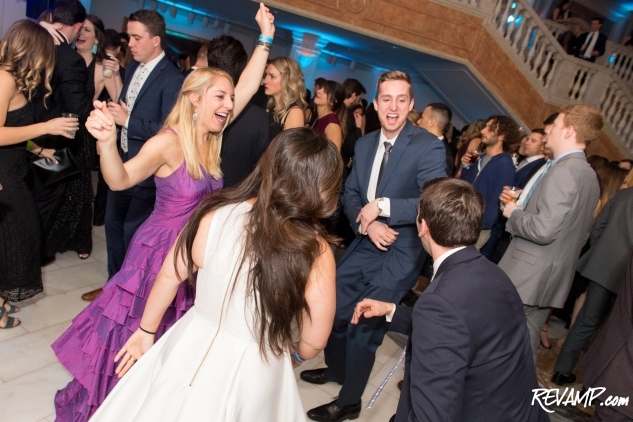 Ticketholders to Friday's benefit were treated to drinks and dancing, with the Blue Tips Rhythm Revue band providing the soundtrack for the night. 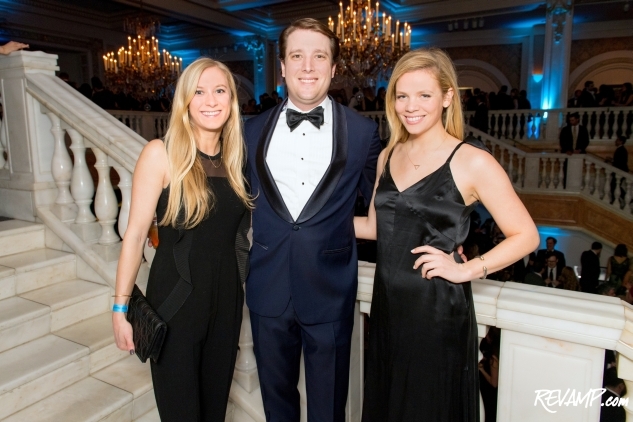 The 2018 SOME Winter Ball was chaired by Patrick Brennan, along with Vice-Chair Alex Schriver. Board Members included Kanica Allagh, Fritz Brogan, Marcus Goodwin, Robert Haben, Matt Hoekstra, Sarah Hudson, Ken Johnson, Amber Manko, Thompson Moore, Samantha Petraglia, Ruben Quesada, Joshua Sorkin, Caroline Westerman, and Katie Zirkelbach. A packed after party was held at U Street hotspot Hawthorne, with the four-story hangout also one of the many contributors to the ball's silent auction.